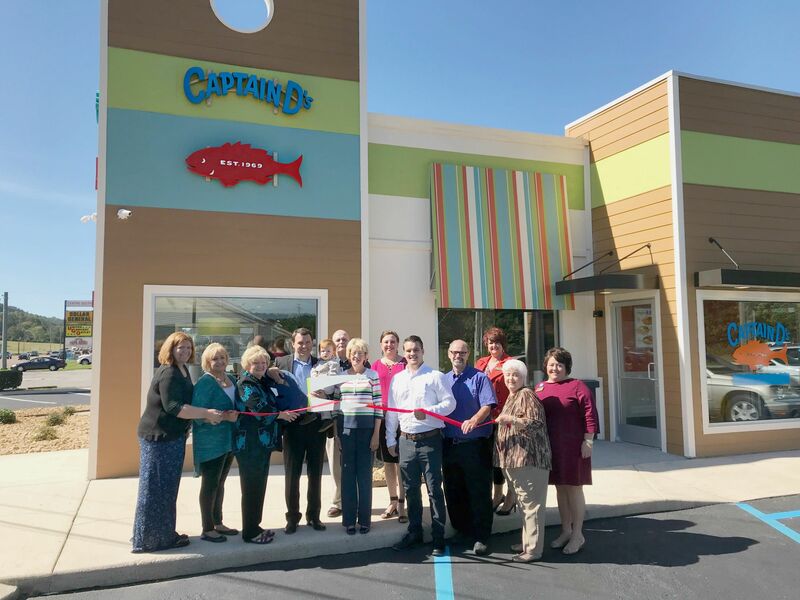 Captain D’s, the leading fast casual seafood restaurant, held a Ribbon Cutting Ceremony today just ahead of their grand opening tomorrow morning. 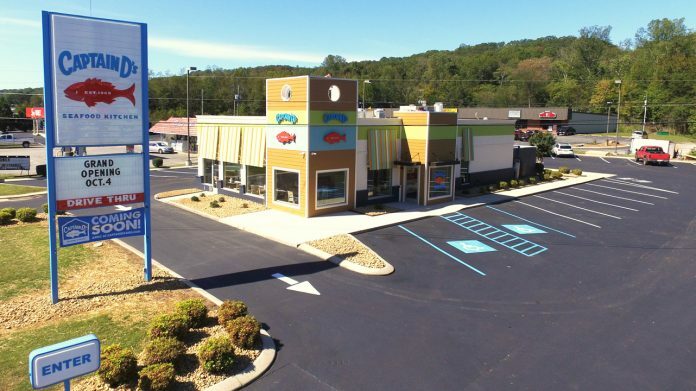 The new restaurant will be located at 3995 Rhea County Hwy in the old Kentucky Fried Chicken location. According to the Company’s website, Captain D’s is based in Nashville, Tennessee. Captain D’s is the most popular and bestselling seafood restaurant in the country. 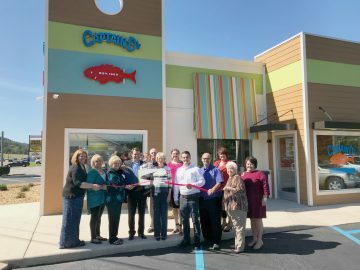 The very first Captain D’s opened on August 15, 1969, in Donelson, Tennessee. Ever since, it has become a fast-growing franchises with currently over 520 locations throughout 21 states.